I wrote a tutorial on how to setup WordPress on Ubuntu Server back in 2007. While the setup steps have largely remained the same from version 6.10 to 8.04 (both are long term support LTS versions), I decided to create an other guide focusing on the setup processes with Ubuntu Server 8.04. 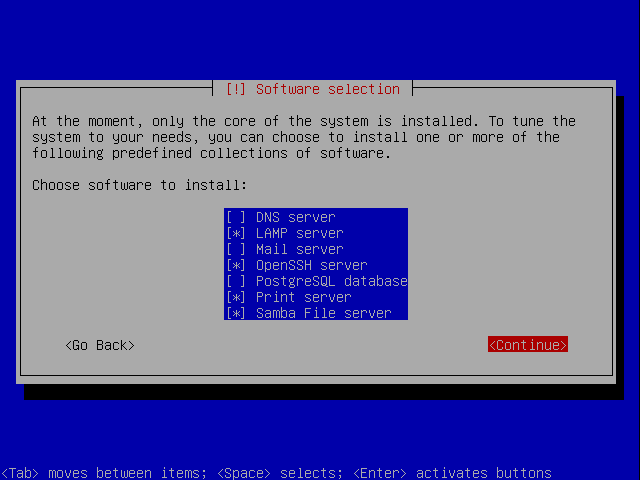 The setup steps are actually a bit easier in 8.04 as Samba has been fully integrated into the initial setup process. 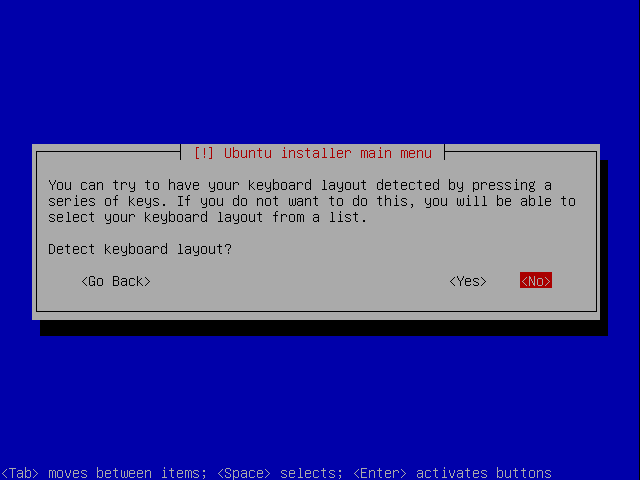 I have also included some screen shots from the text-mode Ubuntu Server setup so that newbies would find the task of setting up the server less daunting. 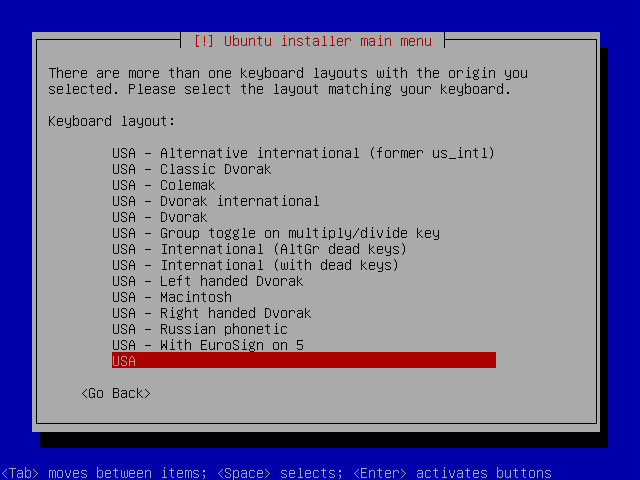 While the default choice is Yes (Detect keyboard layout), I have found that that for the keyboards used here in the US, skipping the auto-detection step is actually easier. 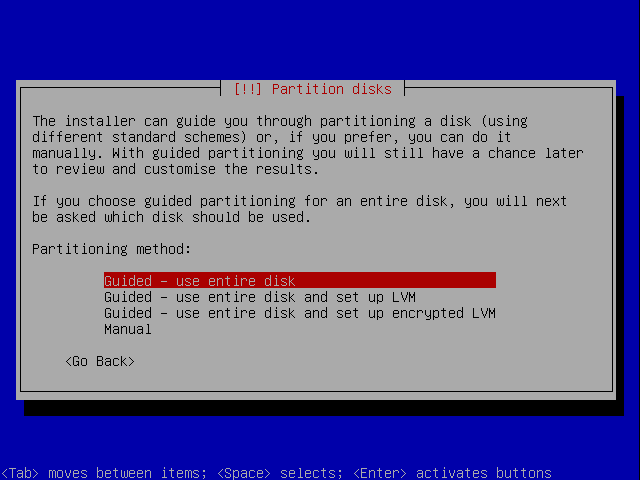 For a dedicated server, the default partitioning scheme (use entire disk) should be suffice. If you are setting it up on your home computer, this is usually blank. For the WordPress server setup LAMP and OpenSSH are the only required components. However, I usually add the Print Server (CUPS) so that the whole home network can share the printer on the WordPress server (since it is always on) and Samba File Server so that I can copy files from a Windows machine. 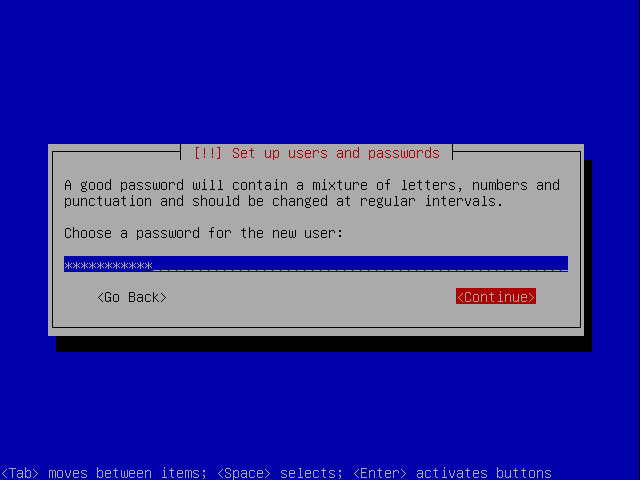 Don’t confuse MySQL root user password with the Ubuntu login password. They can be the same but it is recommended that you use a different strong password for each. 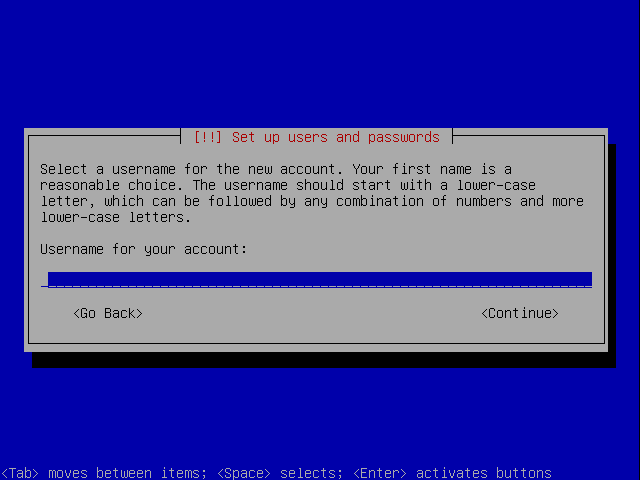 If everything goes well, you should be greeted with this login screen after your machine is re-booted. A reboot maybe necessary if kernel image is updated. 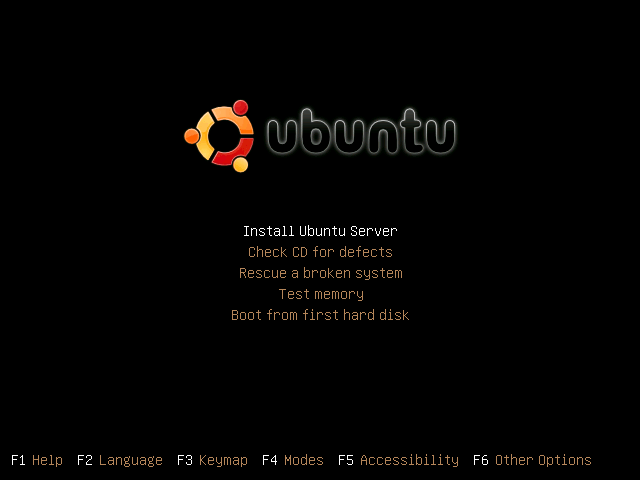 We have already installed Samba during the Ubuntu Server install. 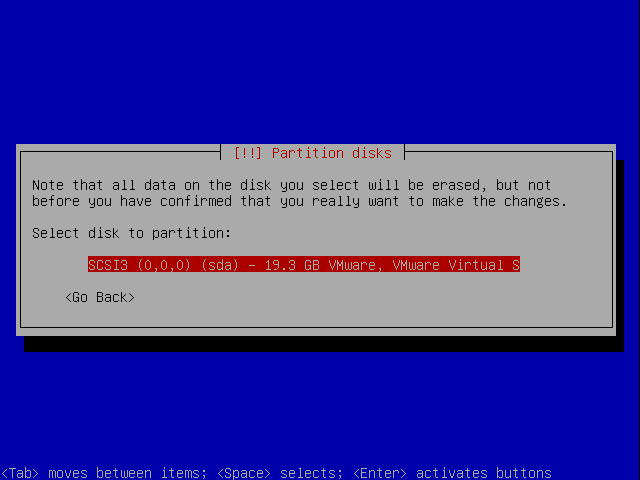 To use it we need to first configure it properly. 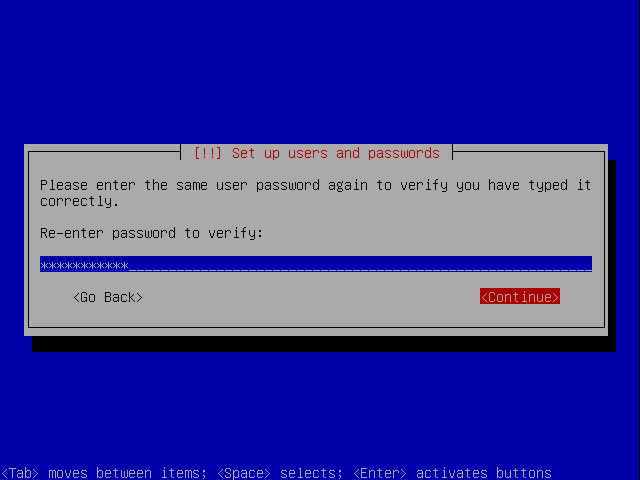 After Samba is configured, you should be able to see it via smb://vm-wordpress/sambaroot/ (using the user name and password you just added) in Linux or \\vm-wordpress\sambaroot\ in Windows. In my previous tutorial, I used phpMyAdmin as the SQL tool. 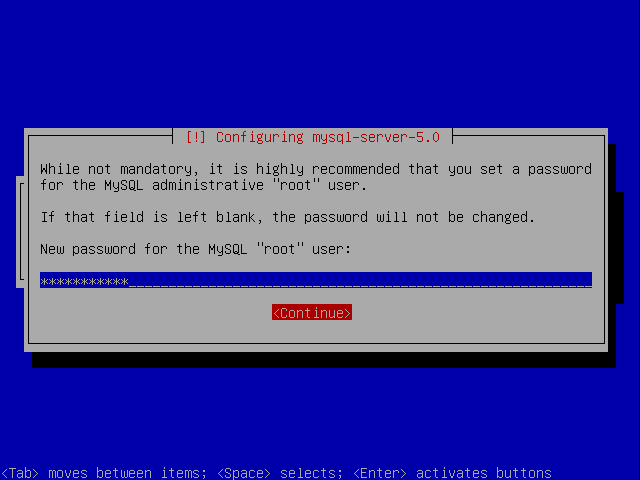 While it is much easier to use then the mysql command line, it nevertheless adds some risk if you allow database logins remotely. 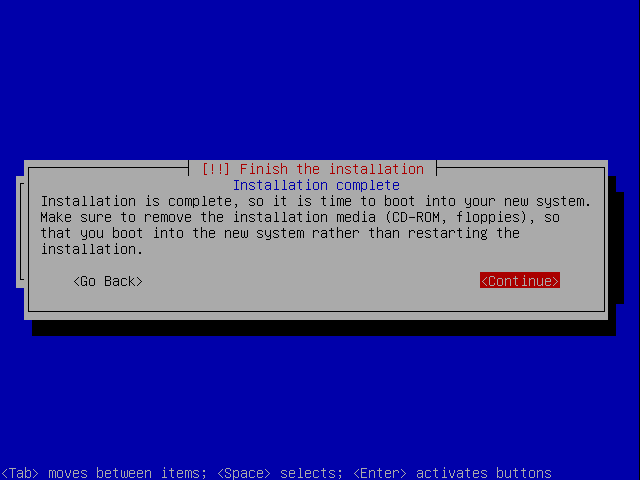 So I would not recommand installing it on the production server. Since our WordPress installation is located in the blog directory, the default url will be http://yourdomain/blog/. If you want your blog to be accessible from the root (e.g. http://yourdomain/) you will need to modify /var/www/blog/index.php. 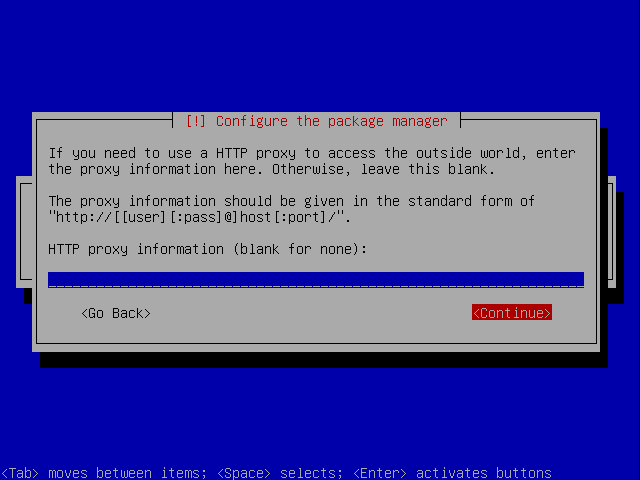 And change the require() line to point to the new path: require(‘blog/wp-blog-header.php’). After running the installation script, we want to make sure that our blog is pointed at the correct location. go to http://yourdomain/blog/wp-adming/, select options. In General Options section, you will see one line like "WordPress address (URL)" and another line like "Blog address (URL)". This is the place where you specify how your blog main url looks to the outside world. If you want your blog to appear as http://yourdomain/ then make sure WordPress address is pointed to http://yourdomain/blog and Blog address is pointed to http://yourdomain. If you want your blog to appear as http://yourdomain/blog/ then make sure both entries are the same (http://yourdomain/blog/). Now the installation of WordPress is complete. 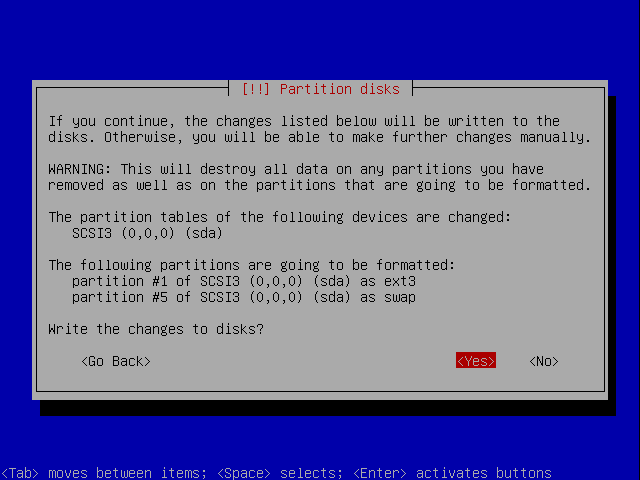 For a detailed discussing on how to perform backup/restore on MySQL database, please refer to this article. 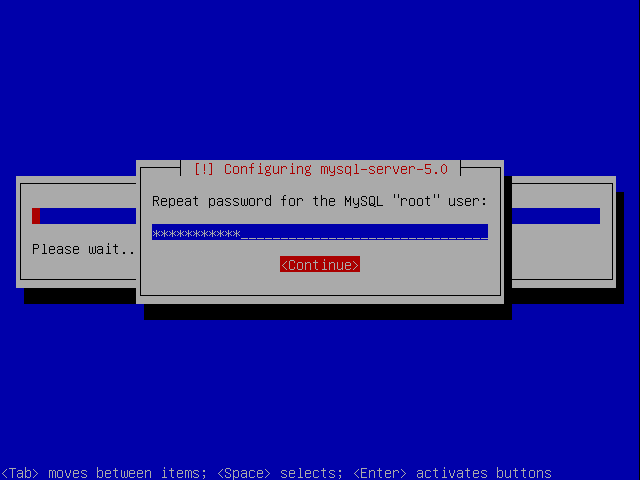 If you need to access the MySQL database from another machine that is on the LAN, you will want to change /etc/mysql/my.cnf and modify the bind-address to the server address, you can read more here. I omitted some content which are less commonly used in this article. You can refer to my previous tutorial for more information. 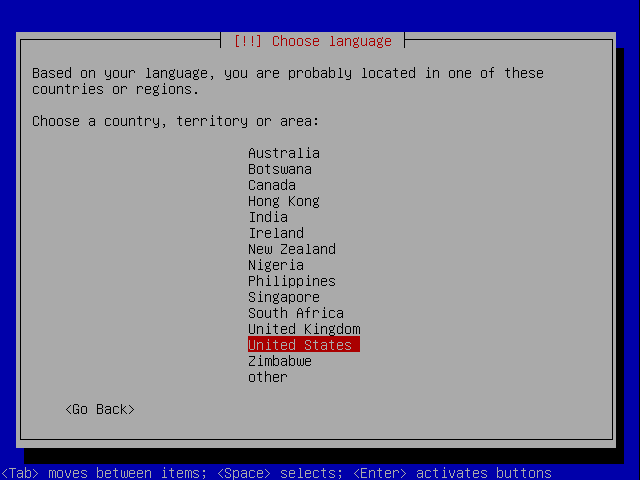 to configure word press as simple as anything. In this post, you document installing WordPress to the default Apache www folder under /var. I guess this becomes the default Apace web site. What if you want to host multiple web sites on this server, and you want a WordPress blog to be just another site on the server? Where do you suggest placing the WordPress content and how should I set up Apache to point there? As a best practice, any sites (including WordPress) should be installed under their own directory (for instance /var/www/wordpress/). If you want your blog to be accessible via your root domain name (i.e. http://www.yourdomain.com) you can go to general settings in wordpress and set the WordPress URL to http://www.yourdomain.com/wordpress and set the blog address as http://www.yourdomain.com. I hope this helps. I understand what you are saying and agree, but my question has more to do with hosting multiple web sites with folders in alternate locations other than /var/www on the server. In other words, If I want to place the content in another folder altogether, can I define an Apache host header or alternate IP pointing to another path? I got this figured out myself. I think I’m on my way. Now I’m trying to set up samba access, and I’m running into a roadblock. 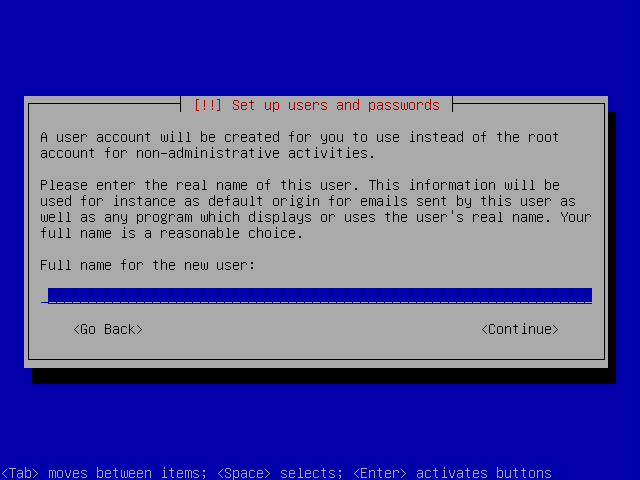 I created a samba user updated my smb.conf with a share, and when I try to hit that share from windows, I can’t get in. 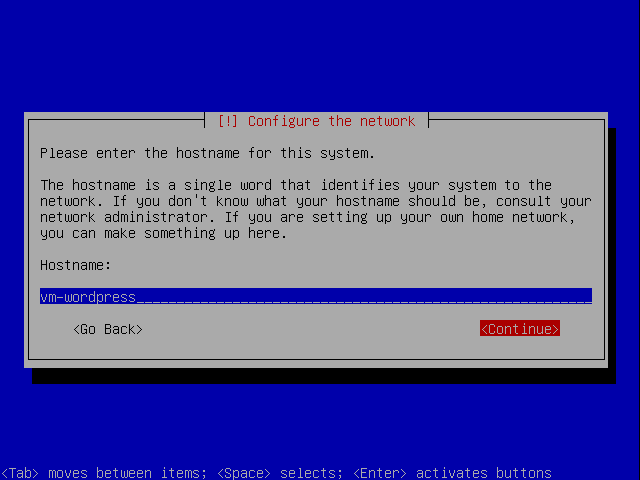 I’ve tried logging in with hostname\username and just username. Nothing gets me into the share. After about 8 hours of frustration yesterday, I discovered the problem today. It was actually my Windows PC. I was using Windows Explorer to try to connect. The problem was that I had already browsed in to the share when I had it public, and I had an RPC$ connection using my Windows credentials. I discovered this when trying to come on via the command line instead of Windows Explorer. I got an error message indicating that I cannot connect under altertenate credentials to the same resource. Then I looked at the output of a net use command and found the connections. Once I deleted them, I was able to log in. Thanks for the installation guide! It was easy to follow and worked out great. There is one issue that I have run into so far. In order to use the image resize, thumbnails features of the newer releases of WordPress you need to install the GD graphics library for PHP.